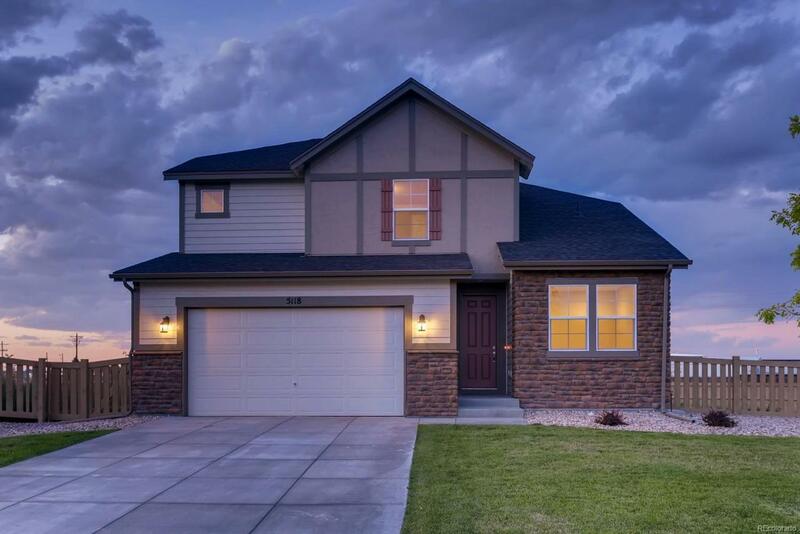 Fantastic new 2-story from William Lyon Homes. Chic & modern colors & design throughout. Open through kitchen & great room perfect for entertaining. Cozy gas fireplace. Bright kitchen has island, white cabinetry, granite counter, tile backsplash & gas stove. Spacious master w/5pc bath & walk-in closet. Main floor study & upper flr laundry. AC. UF basement. Covered back patio. 3 car garage. Swimming pool just for West Village residents!